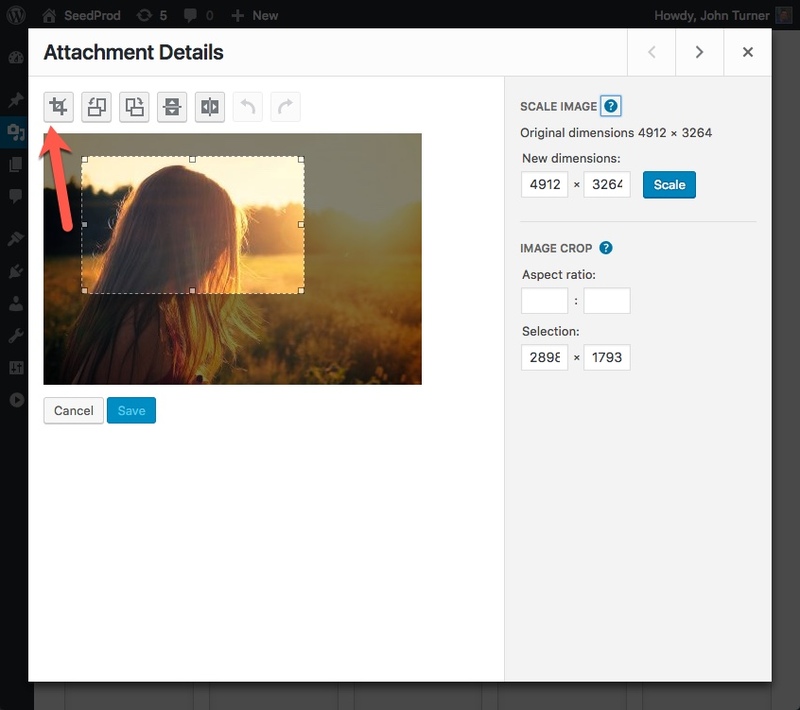 A feature most people don’t know exist in WordPress is the ability to resize an image within WordPress itself. 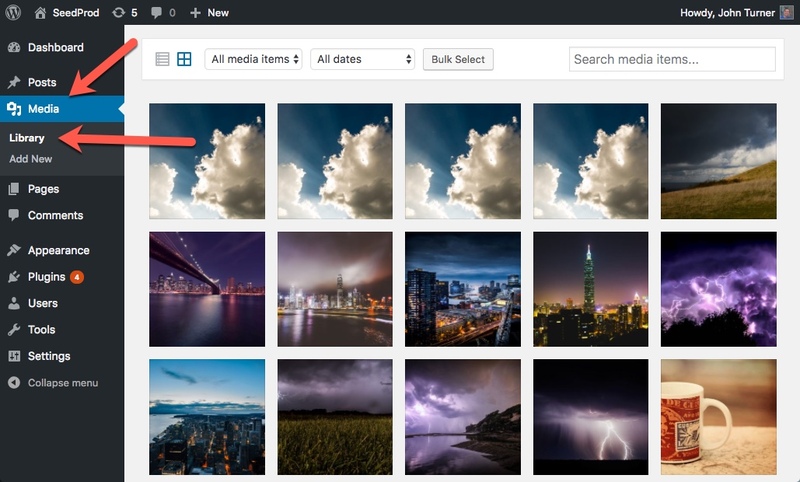 Typically when you upload an image WordPress will take that image and create different sized versions depending on your theme. 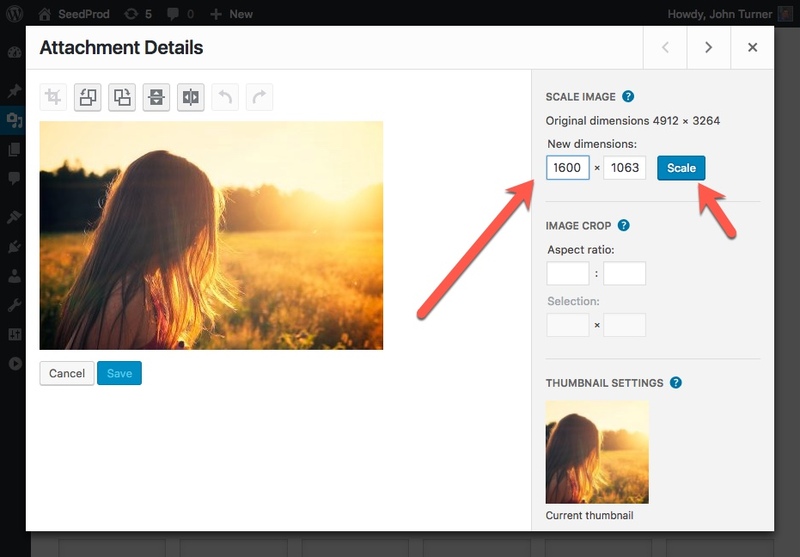 So say you upload an image that is 2600px * 2200px wide, WordPress will then resize that image typically in a Large, Medium , Small and Thumbnail size. But what if none of those predetermined sizes meet your needs? In that case you can explicitly resize an image to be what ever size you want. From there select or upload an image you want to resize. Next click “Edit Image” on the Details page. To use your newly resized image go back to the images details page and copy the url as shown in the screenshot below. 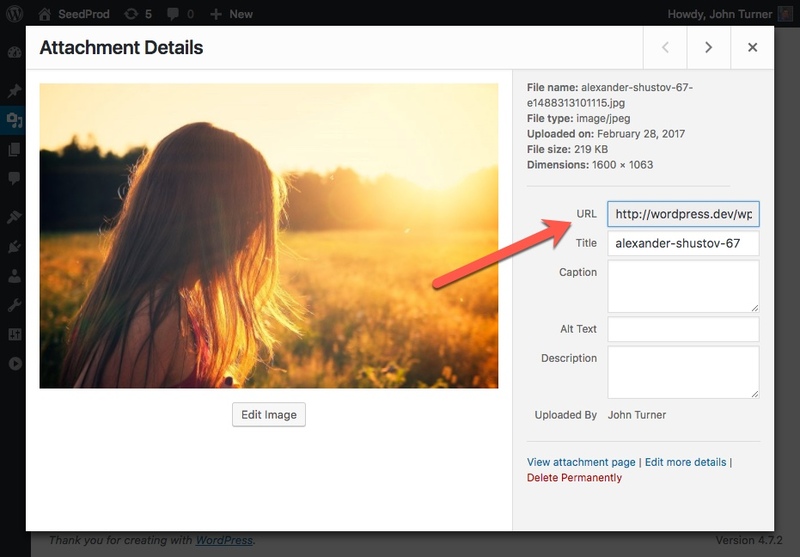 And that it, you now have a resized image in WordPress that you can use wherever you’d like. 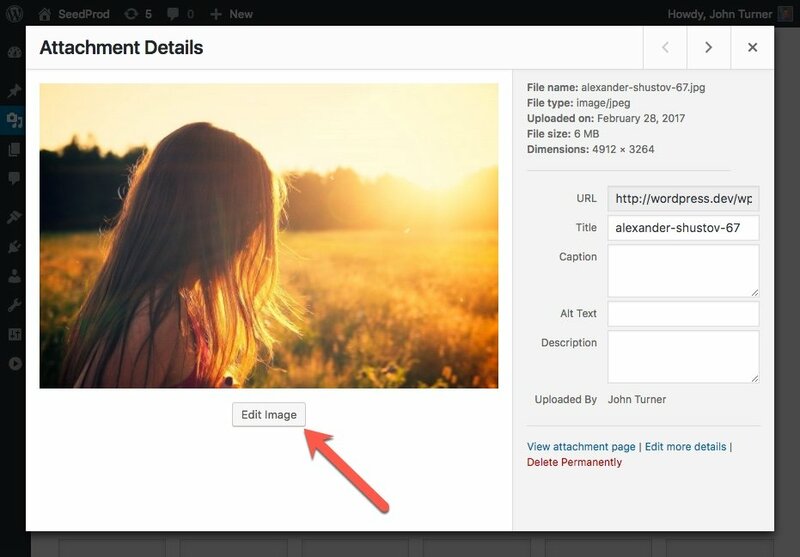 Follow the steps 1-3 above to get to the Image Edit screen in WordPress (on the “How To Resize an Image in WordPress” tutorial) to get to the image Edit Screen. Next click and drag you mouse on the image to start the cropping process. You can click on any of the little squares to adjust the cropped area or move the area around the image. Once you are satisfied click the Crop icon as shown below. Now click Save and that’s it! You have cropped your image. Again select the url image details page to use the image as shown on step 5 above. Now just use the buttons to Rotate or Flip your image. 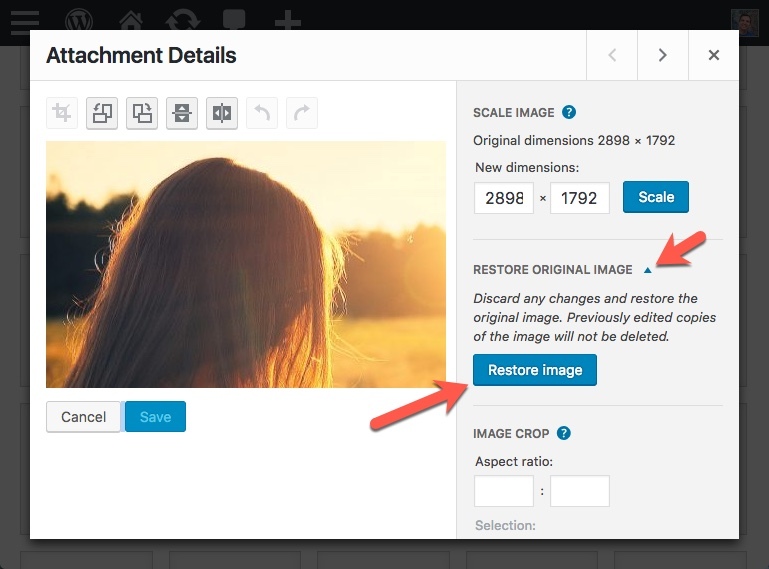 It’s very easy to restore your image in WordPress if you mess something up while editing. To revert back to your original image just click the Restore Image button. So as you can see resizing, cropping, rotating, flipping and other image edits in WordPress are super easy and super useful. 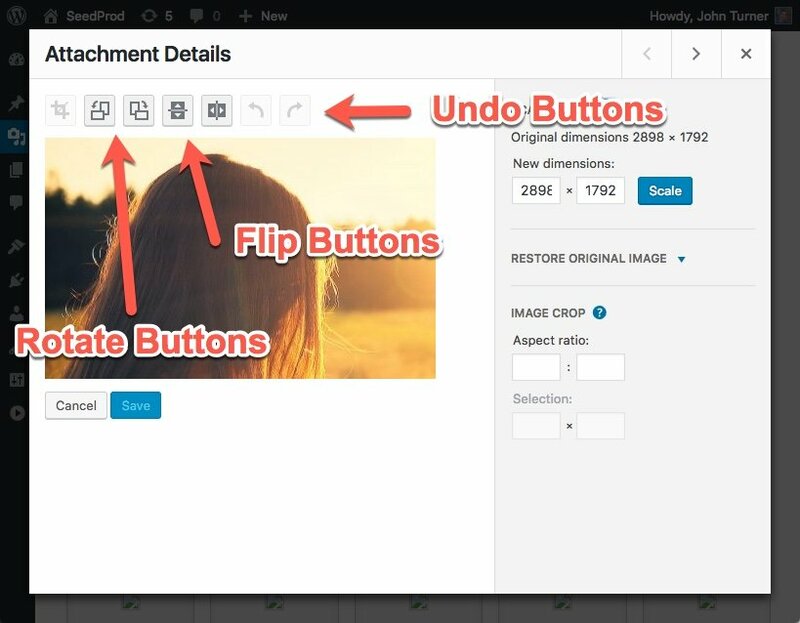 The next time you need to make simple edits to an image no need for photoshop or some other bulky image editing program, just use the image editing features built into WordPress as shown above. 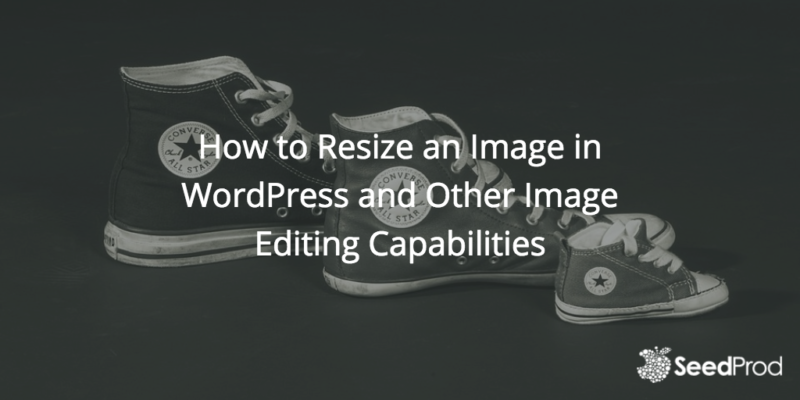 7 thoughts on "How to Resize an Image in WordPress and Other Image Editing Capabilities"
Very detail how to. Thanks a lot. 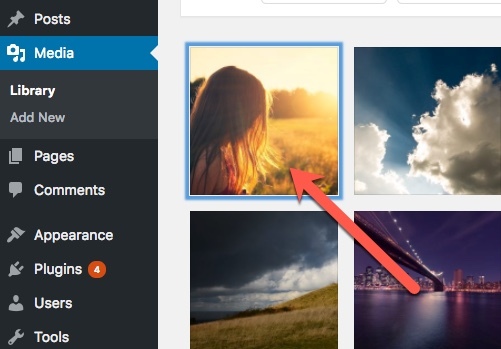 What if the image you crop is already being used somewhere else on the site, will that image become cropped too? No, those images will still point to the original. I have scaled down the images but it is not reflected in the gallery or anywhere…The thumbnails are still getting truncated in the shop page. HOw to manage.